I need two books, Unknown author One is the Seven Harbingers, and the other is about Shemitahs, they are Jewish religion in nature. 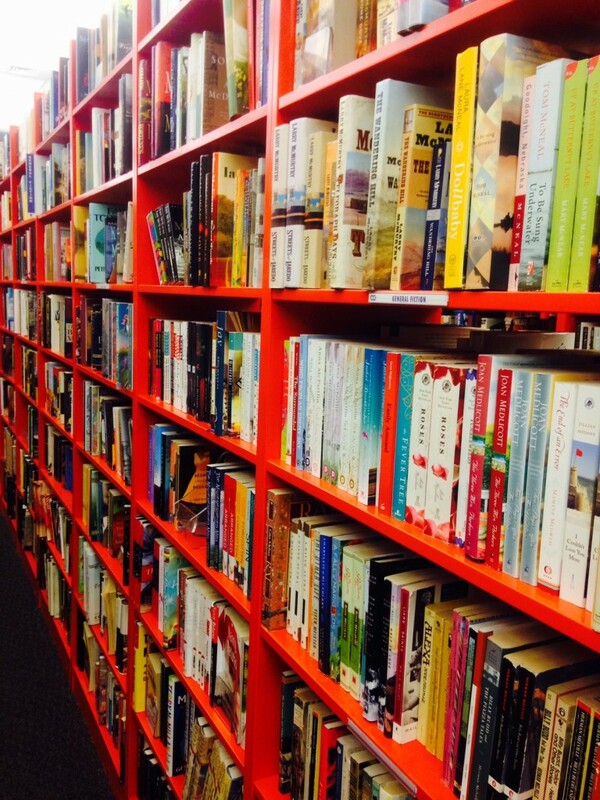 Hi Virgil, To find out what’s on our shelves, contact your nearest Bookmans location directly. Hi Joy, I’m sorry but we do not have an digital inventory and each store’s selection is different. Your best bet is to call your nearest location to see what they have. The page http://www.bookmans.com/stores will have all of our numbers and locations. Thanks for reaching out! Hi, Lidia! The best way to check to see what our stores currently have is to give your local Bookmans location a call. The store directory can be found at bookmans.com/stores. Thanks! Please let me know if you have them our any insurance study bonds similar to this one. Hi, Lisa! 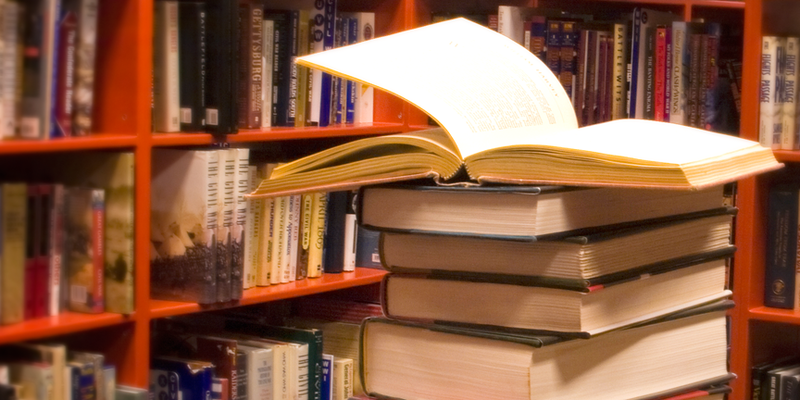 The best way to check to see what our stores currently have is to give your local Bookmans location a call. The store directory can be found at bookmans.com/stores. Thanks! Do you have any of these books: Executioner series by Don Pendleton. #101,102,109,110,113,114,115? Hi, Ed! 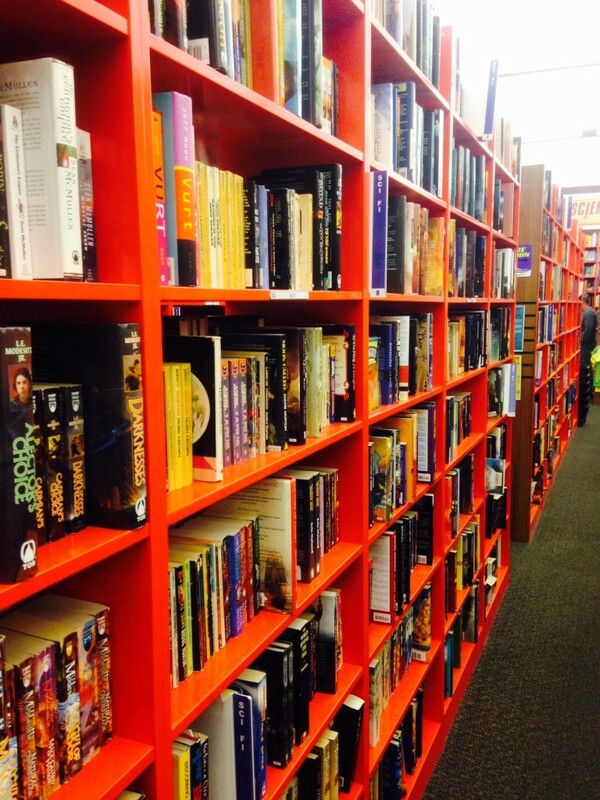 The best way to check to see what our stores currently have is to give your local Bookmans location a call. The store directory can be found at bookmans.com/stores. Thanks! Do you have, “School of Christ” by T. Austin-Sparks? Hello, Mary! Thank you for contacting us. Because we do not keep an online inventory, you would have to ask your local Bookmans store directly if they have School of Christ in stock. All of the stores’ phone numbers and addresses can be found here > http://bookmans.com/stores/ and all stores are open from 9 am to 10 pm. If they do have what you are looking for they can hold it for you until you are able to pick it up 🙂 Thanks! Do you have any books on Rick Painting? Particularly interested in painting animal figures on ricks. Hello Barbara! Unfortunately, we do not have an online inventory so you will need to contact your local Bookmans to ask about those particular books. All store phone numbers can be found here: http://bookmans.com/stores/ and they are open from 9 am until 10 pm daily. I hope you can find what you’re looking for!